From humble beginnings in 1986 Shasta Produce Company is proud to be the Largest Wholesale Distributor of Fruits and Vegetables in the San Francisco Bay Area. That’s when David Andrighetto, the eldest of three sons, and his brothers, Steve, Dominic and their sister Lisa, began selling citrus out of two vacant produce bays at South San Francisco’s Golden Gate Produce Market. Today we're a vibrant, fast-paced commerical marketplace where a wide range of retail customers, Bay Area personalities, growers, farmers, buyers. 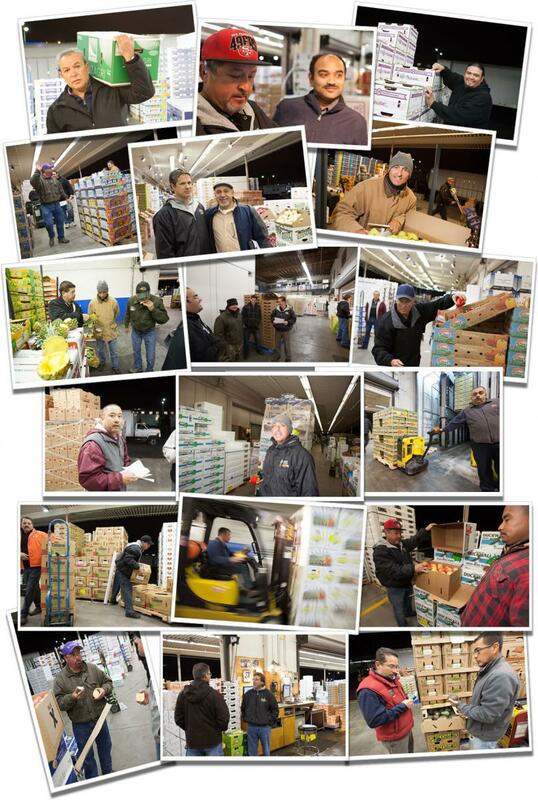 shippers and farm fresh produce come together in a uniquely exciting environment. We love produce and invite you to learn more about usand how we can help you become more effective in the marketplace.